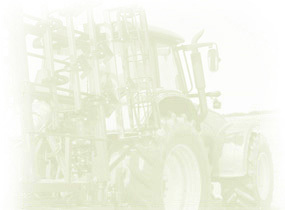 The biggest manufacturer of agricultural machinery in Bulgaria. MADARA has more than 50 years of experience in the production of heavy duty vehicles, rear and front driving truck axles, agricultural and road construction machines, gears and shafts, castings and forgings, springs and stamps, tools and tooling equipment. Why do modern farmers choose MADARA agricultural machines? How can you buy our technology? 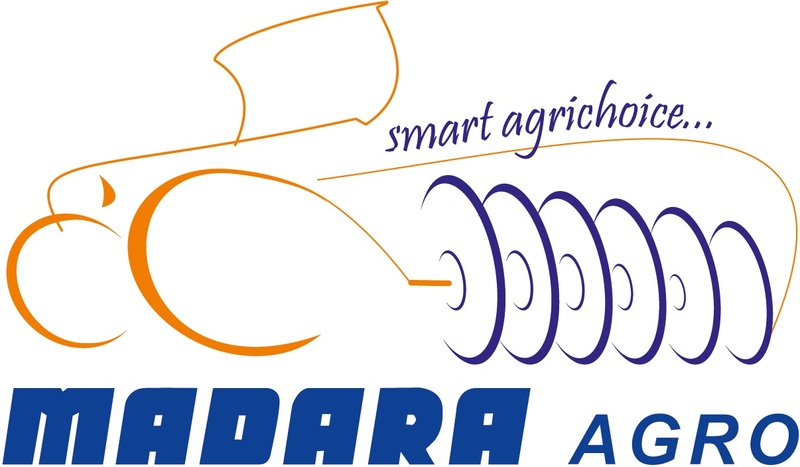 "MADARA AGRO" LTD INVITES YOU TO INDAGRA 2018 IN BUCHAREST, ROMANIA!